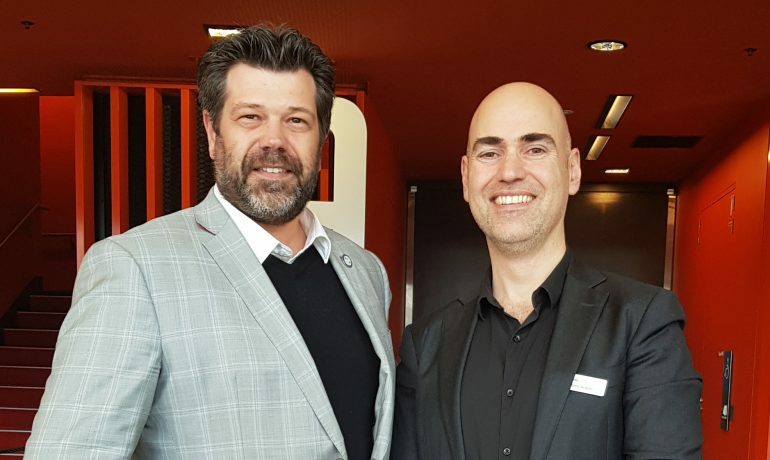 The VHHSBA (Victorian Health & Human Services Building Authority) held their annual industry forum at the Melbourne Convention Centre. 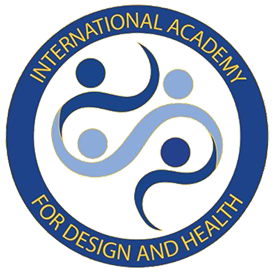 International Academy for Design and Health CEO, Gunther De Graeve attended the event and was thrilled to know that the VIC government through the VHHSBA recognises the importance of Salutogenic design in pursuing a better health & wellbeing outcome for the people of VIC. 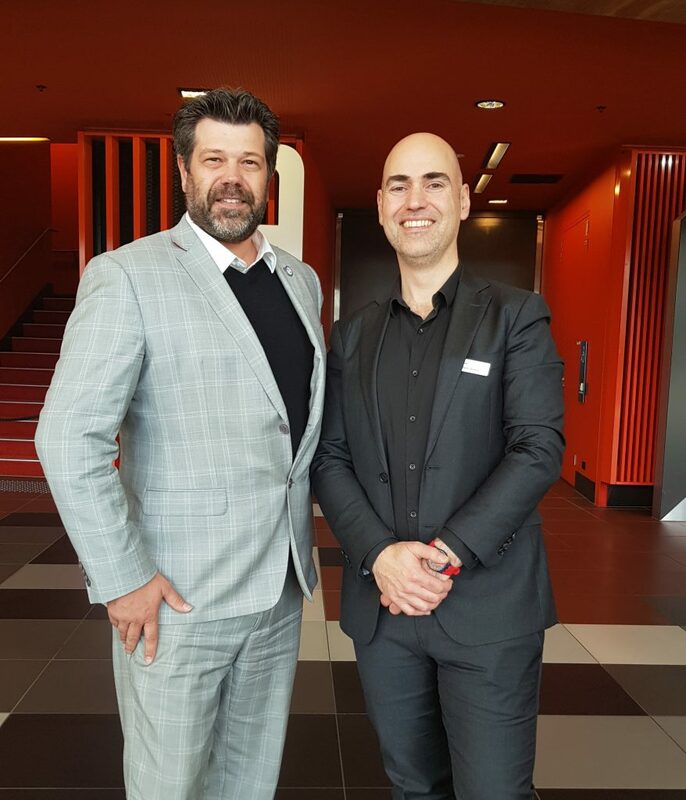 Gunther also took this opportunity to congratulate Stefano Scalzo (Director, Planning & Development of VHHSBA) and International Academy for Design and Health (South Pacific) Leadership Committee member on the leadership that the state of VIC is taking in this regard.